Are Easy Layups Costing You the Game? There was an audible groan when 12-seed Harvard knocked-off 5-seed Cincinnati in the first round of March Madness, among the first of many bracket-busting games of the weekend. Did you hear it? Cincinnati had its chances, but the Bearcats shot only 37% from the field, missed a number of shots around the rim, and defense couldn’t make up for Harvard’s balanced attack. As the final minute turned to seconds, Cincinnati broke away with the ball and headed toward the goal. With enough time on the clock to tie the game, or even win it outright, a bad shot sealed the Bearcats’ fate. One easy layup was missed and Harvard won the game. We see the same situation play out too often in the real world. Businesses execute soundly, making good decisions in process and development, yet they miss the easy layup… and unfortunately, it costs them the game. More than 30% of missed business opportunities come from not answering the phone or being placed on hold for too long. Those basics—the business equivalents to a layup—are easy. They’re what we’ve done the longest, the building blocks to the rest of the game, and yet, they can end up costing us a business deal. Recently, one of our clients shared with us how he found out about one of his employees ignoring calls. The rep blew the opportunity, and when pressed, said “I’m at quota.” The representative simply didn’t want to take the call. That employee cost the business—the team—a shot, and it only takes one of these shots to lose out. What you need is a guaranteed rebound. acts as your team’s best rebounder. With call evaluation, which we call Callsurance, the calls your business receives are analyzed and evaluated in near-real time and then reported to you. When your business is sinking shots, we’ll classify the calls as “positive.” But when something’s off, and sales aren’t being closed, our team will flag the calls as “negative.” We’ll alert you to these negatives when sales opportunities are missed—rebounding the ball and passing it back to you—so you can call back your customer and save the sale. What’s more, with Callsurance, you can access your reports at any time to compare your positives and negatives. You’ll also get a statistical edge on your employee productivity. We’ll give you data on your team members so you can coach your employees (and bench those who are consistently missing their shots). 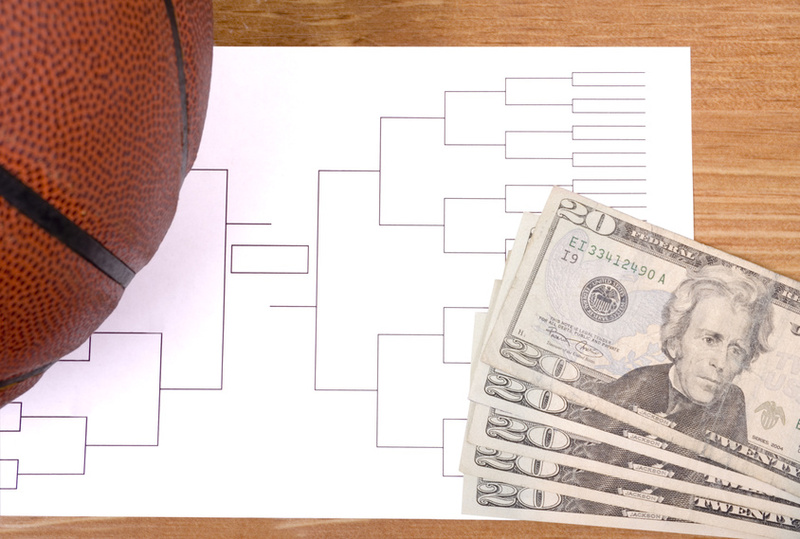 If you’re like most of us, a busted bracket is out of your control. The success of your business shouldn’t be. Don’t let your team lose the game by missing the easy shots. To go over your stats and find out more about how we can help you with your game plan, give us a call or contact us.